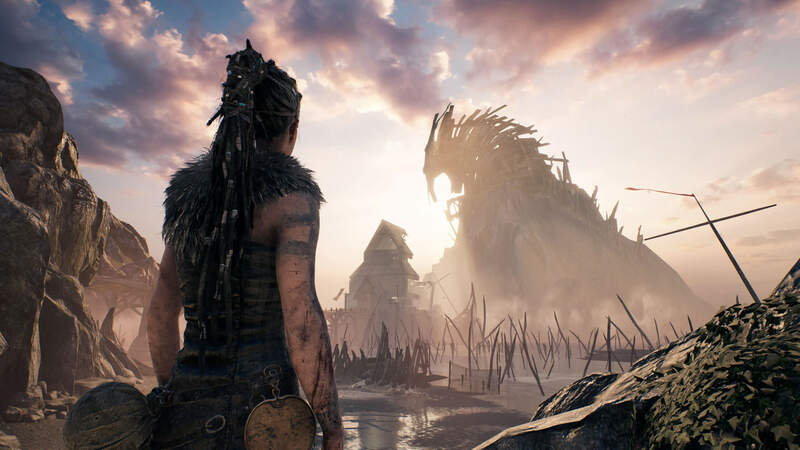 When the full list of nominations for the British Academy Video Game Awards was revealed back in March, Hellblade: Senua’s Sacrifice was up for nine categories. The ceremony took place last night, and while Ninja Theory's action-adventure won five awards, the top honor went to What Remains of Edith Finch. "Right now in gaming, there's a big movement towards making games that are more meaningful in nature, that reflect our human experience," Tameem Antoniades, Hellblade's director, told the BBC. "We wanted to tackle something real that affects a lot of people [...] to actually give a taste of what that feels like." It was a surprise winner that walked away with the most coveted prize of the night. Hellbalde faced some tough competition in the Best Game category, going up against Assassin’s Creed: Origins, Horizon Zero Dawn, Super Mario Odyssey, and, the game most people expected to win, Zelda: Breath of the Wild. But narrative-driven, mystery drama What Remains of Edith Finch beat them all. Giant Sparrow’s title already won the Best Narrative category at last year’s Game Awards, and the team will likely be even happier with this latest accolade. Another somewhat surprising winner was in the multiplayer category. With both PUBG and Fortnite vying for the top prize, it was assumed that one of the two incredibly popular Battle Royale titles would win, but the award went to cRPG Divinity: Original Sin 2. While one of my favorite games over the last few years—and an entry on our Best PC Games (You Should Be Playing) list—it’s not the first title that jumps to mind when one thinks of multiplayer experiences, though that element of the game is very good, admittedly. The BAFTA fellowship award went to Double Fine Entertainment’s Tim Schafer, recognizing his "outstanding and exceptional contribution to film, games or television." He joins previous winners such as John Carmack, Gabe Newell, and Peter Molyneux.